Due to unforeseeable circumstances this conference is CANCELLED. This short course is designed to provide an understanding of human factors and systems engineering and how this approach to patient safety can improve system performance and safety, prevent harm when error does occur, help systems recover from error, and mitigate further harm. 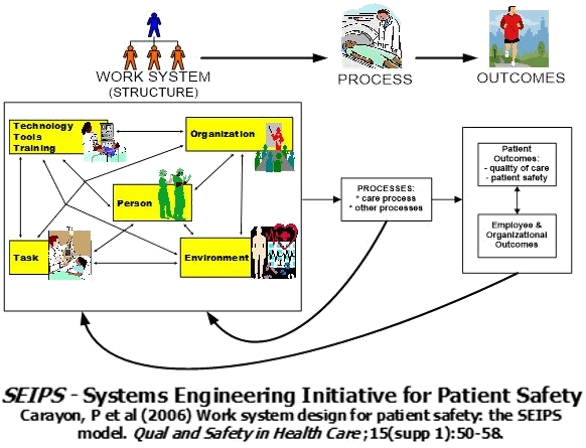 The Systems Engineering Initiative for Patient Safety (SEIPS) has been a leader in comprehensively applying Human Factors and Systems Engineering to the patient safety challenge. As part of this effort, the SEIPS Short Course was developed by Professor Pascale Carayon and her colleagues at the Center for Quality and Productivity Improvement at the University of Wisconsin in 2004. 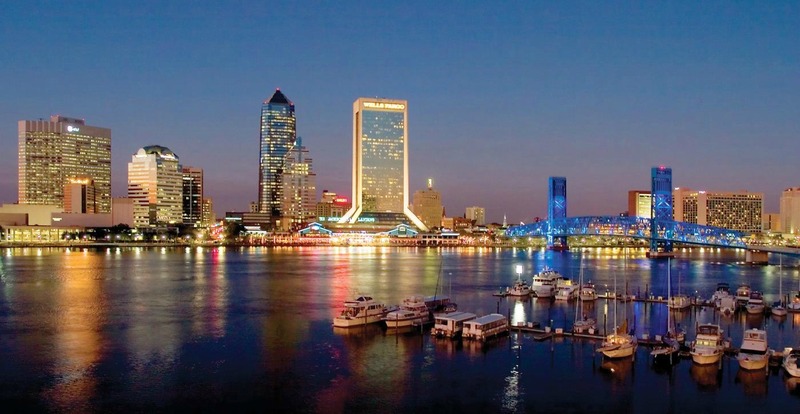 It has been highly successful and repeated yearly until 2015, when the Center decided to transfer the sponsorship of the course to the UF Center for Simulation, Education, and Safety Research in Jacksonville, FL. The last session of the SEIPS Short Course (its 12th) was held in Jacksonville, April 3 -7, 2017 co-directed by Professor Robert Wears and Dr Shawna Perry. The next session will also be held in Jacksonville April 9 - 13, 2018. It will be directed by Dr Shawna Perry, with the continuing guidance and support of Professor Carayon, under the guiding philosophy of keeping the same faculty and content that has been so successful in Madison, but simply relocating the course to Florida. 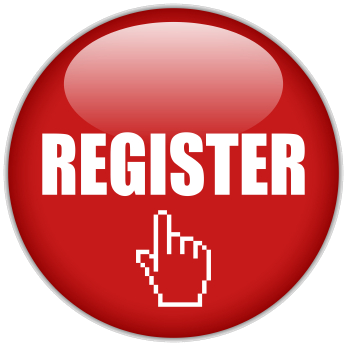 The educational activity is designed for all physicians, physician assistants, nurses, information technologists, quality improvement specialists, pharmacists, CEOs, middle and upper managers, engineers, risk management professionals, infection control professionals, patient safety officers, and other professionals interested in human factors engineering and patient safety.